1. Certified Coaches with patience. The joy of cycling has always been seen as a skill that comes as easy as swimming to a fish. However there are some who have problems learning to ride a bicycle and need professional help. 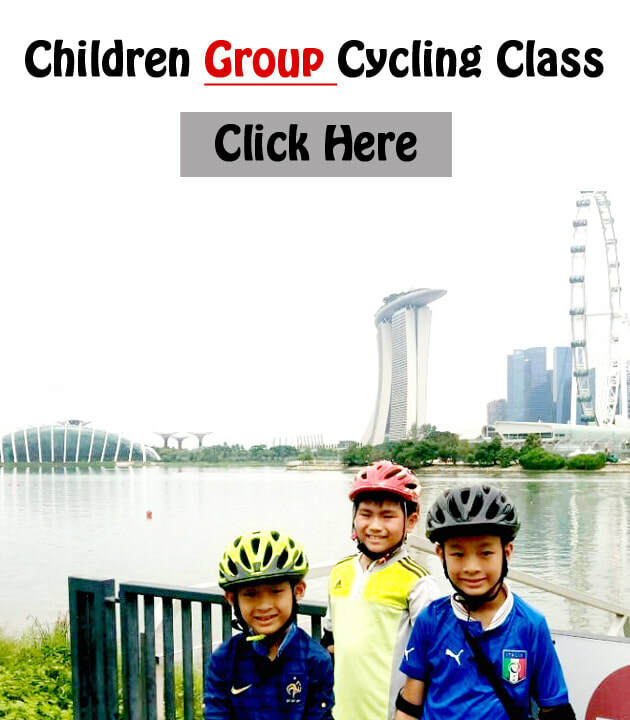 ​Biking Singapore's Learn to Cycle Course is the course you want to sign up for if you are looking for professional and certified help. Our National Coaching Accreditation Programme (NCAP) certified Cycling Coaches are here to deliver a fun and effective course to teach you the ABCs of riding a bicycle. 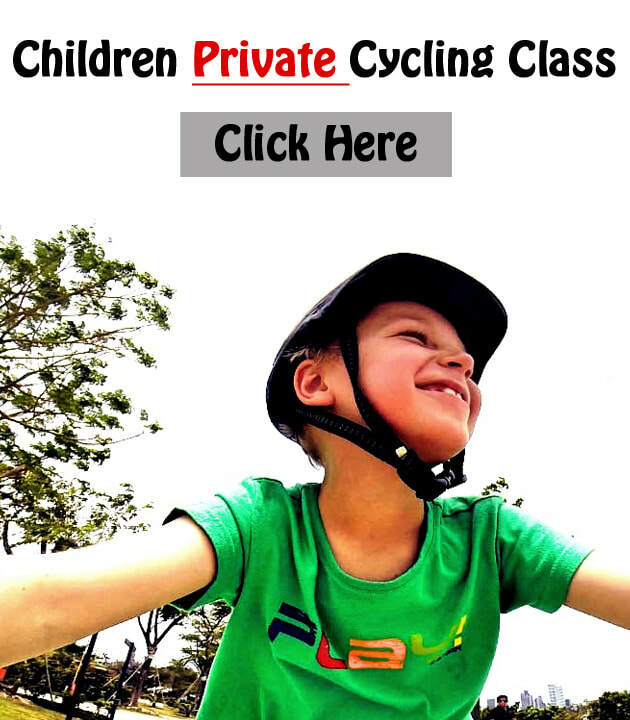 ​Our cycling classes are split into our Children Cycling Class, Adult Cycling Class and Refresher Cycling Class. The different category of cycling class allows you to choose the suitable class for you and to learn the wonderful skill of cycling!